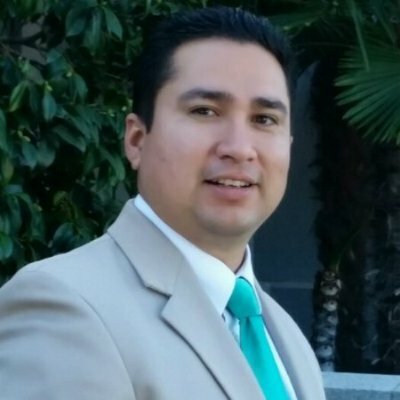 Said Mejia | DAS Systems, Inc.
Said brings over 17 years of experience in all aspects of construction. Said has a focus in the Telecommunications, Satellite Communications, Design Engineering, and Integration of many DAS applications. He has successfully installed hundreds of head-end systems and RF engineered distribution systems. Said brings the highest level project management with an obsessive demand for quality and perfection in all systems he builds out. Said has the unique ability to oversee and manage dozens of project managers and jobs. His team respects him and his level of perfection and dedication. Everyone who works for him is inspired to follow his lead in delivering professional, detail-oriented, clean work. Said is married to his lifelong friend and is blessed with three handsome sons.